Chester ‘Trip’ Buckenmaier III, M.D. Chester ‘Trip’ Buckenmaier is a colonel in the Medical Corps, U.S. Army and director of the Defense and Veterans Center for Integrative Pain Management. He is based in Rockville, Maryland. 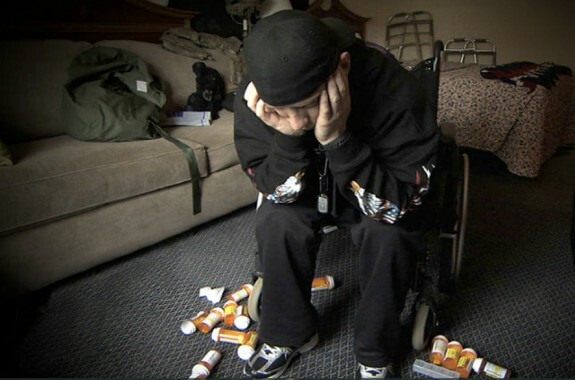 The film tells the stories of a soldier addicted to painkillers, and a doctor with no time for her patients.